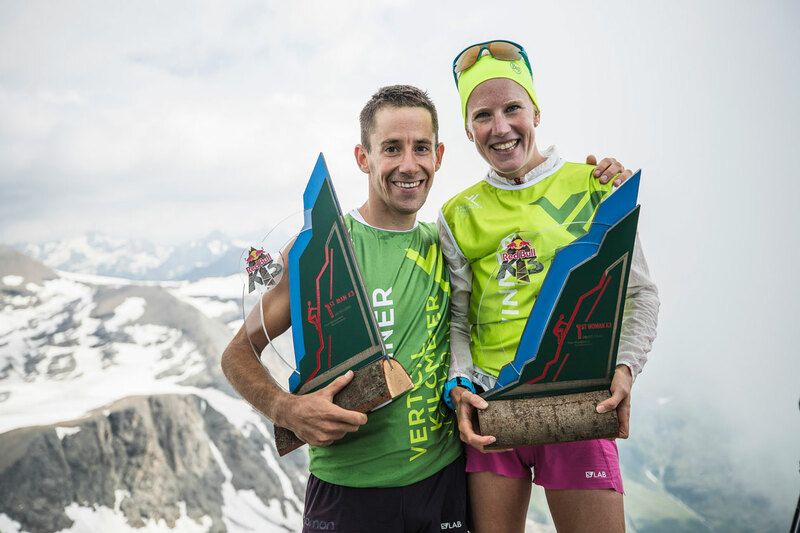 At the world’s only triple VK in Italy’s Susa valley yesterday, the victory was all-Swiss with real-life couple Martin Anthamatten and Victoria Kreuzer taking the win. The race was the eighth stage of the Vertical Kilometer® World Circuit which counts 12 races in seven countries. 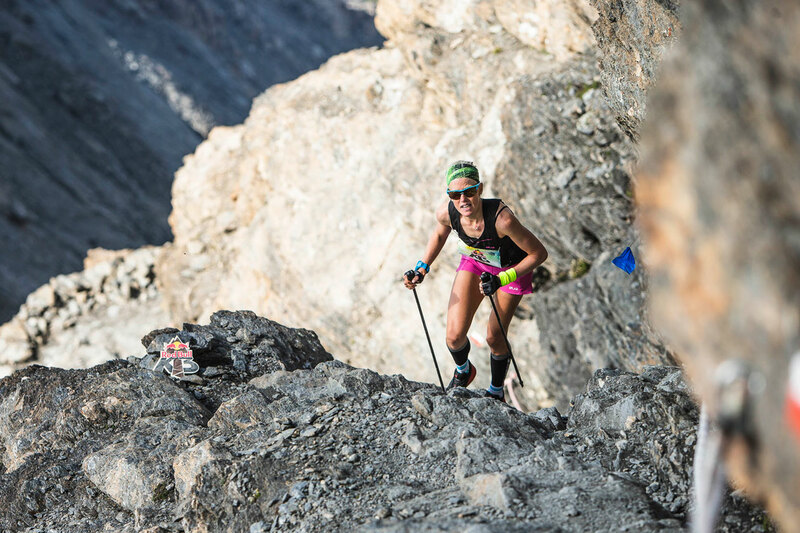 With an intimidating 3,030m vertical climb, the Red Bull K3 starts in the town of Susa in Piedmont and climbs to the summit of Monte Rocciamelone at 3,538m altitude. Close on 450 runners took part in the challenge. Anthamatten, who broke the two-hour wall here last year setting the standing 1h58’53” record, closed in 2h06’13”. Slovenian Luka Kovacic took second a good 5’ off with Frenchman Xavier Gachet 8” behind him, closing the men’s podium. Victoria Kreuzer was the first woman to summit. 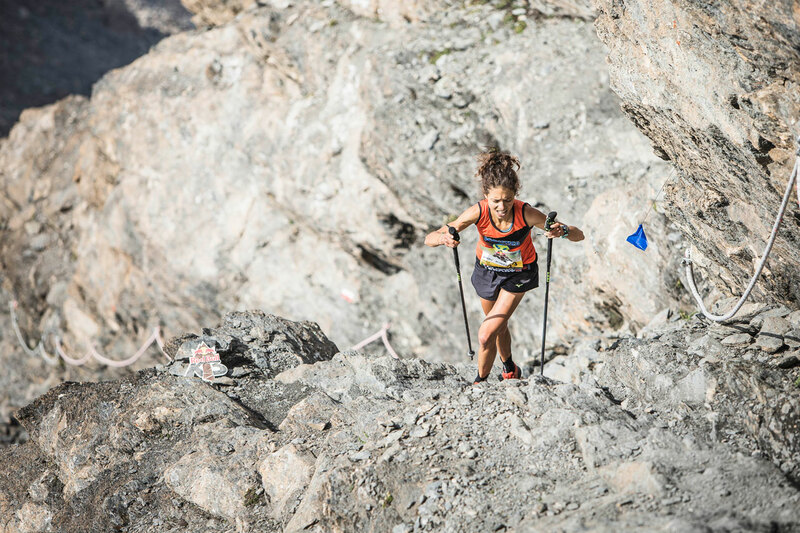 She climbed the demanding ascent in 2h24’03”, 1’25” short of Spaniard Laura Orgué’s 2014 record. Kreuzer started slowly, pacing herself. On reaching leader Axelle Mollaret, they ran together until the last 500m climb where Kreuzer pushed hard to gain an incredible 9’ advantage over Mollaret. Third woman was last year’s winner Camilla Magliano. “I had trouble at the beginning because the ladies started very fast! I struggled to find my rhythm and pace but as soon as I got in the zone I was able to catch Axelle [Mollaret] and on the last stretch I gave it my all and was able to conquer this amazing summit!” Kreuzer exclaimed. The top ranking positions remain unaffected with Ferran Teixido, fourth today, now in a tie in second with Davide Magnini, both behind Pascal Egli. Kreuzer, with her second win in a row, climbs to fourth. Top three women Christel Dewalle, Jessica Pardin and Lina El Kott continue to hold their positions.  The Vertical Kilometer® World Circuit now heads for Norway for the Blåmann VK on August 4, the only VK in Artic Circle.